We are setting up new paths and are not afraid to tread first. 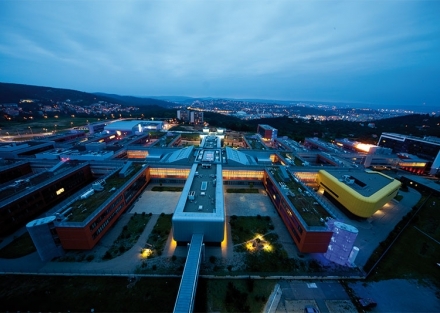 Since 2001 we have brought to the Czech Republic dozens of innovations and plenty of know-how. 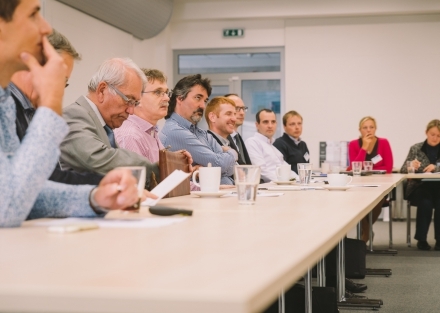 Through the first Regional Innovation Strategy in the Czech Republic, the South Moravia region has achieved a number of successes. These successes quickly inspired other regions who today have their own innovation strategies. Two years after its establishment, the RIS JMK played a major role in the creation of the JIC. The JIC was created on the foundations of the RIS JMK. 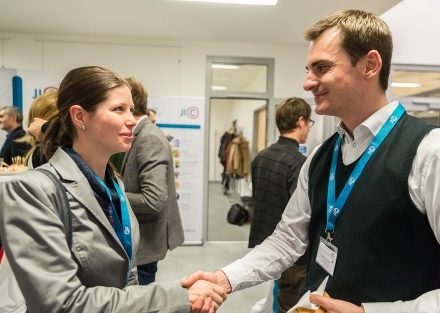 It is responsible for its coordination and providing support to (not only) entrepreneurs in the South Moravia region. 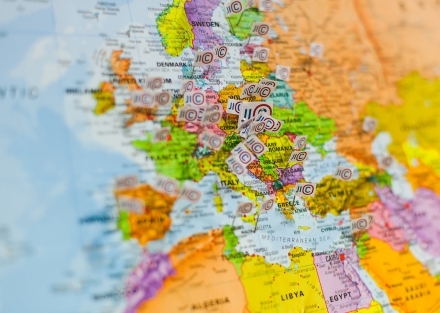 Today, the JIC, which follows a European format, has 3 buildings, 2 subsidiary companies and almost 50 employees. 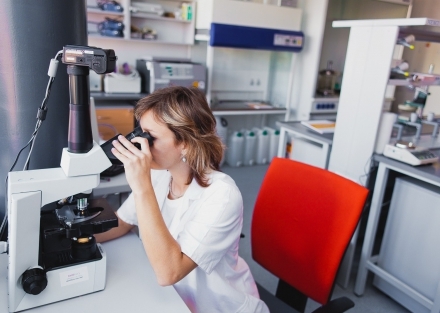 More than 200 technology start-ups and companies have passed through its programmes. 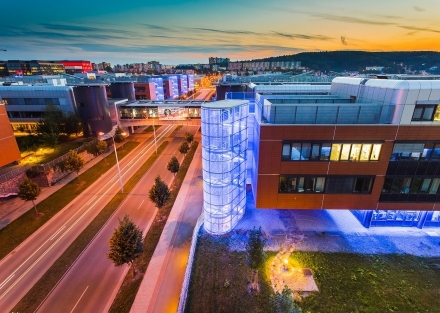 The JIC INBIT building was the first biotechnology incubator in the Czech Republic and the first dedicated space for biotechnology companies and start-ups in the region. In addition, it was named Building of the Year. 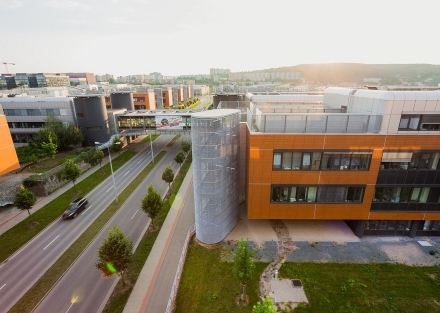 The JIC INBIT building rapidly became a component in expanding the campus of Masaryk University. We support cooperation between companies and researchers and have distributed almost 36 million crowns among hundreds of projects. Inspired by the example of The Netherlands, we were the first to bring the idea of innovation vouchers to the Czech Republic. Today they can be found in another 10 regions. 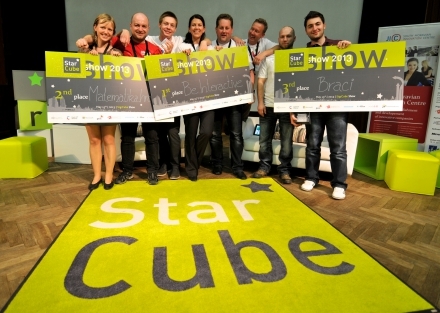 Since its inception, the first start-up accelerator in the Czech Republic has supported 62 start-ups, which have received investment of more than 122 million crowns. Since 2013 the accelerator has been open to foreign companies – as a result, we have cooperated with, for example, a team from India. At the event 120” representatives of technology companies meet at roundtables and each has exactly 2 minutes to present their activities. 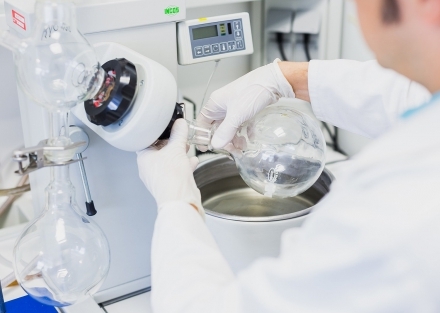 Through this method we have connected over 700 companies and been present at the birth of more than 1,160 new collaborations. And not just any – the first article appeared in the New York Times and then in the Financial Times. 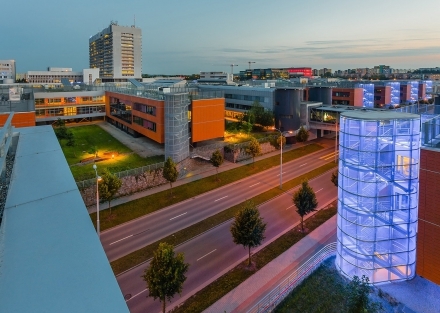 Both described the JIC as a successful incubator for start-ups and Brno as a city of promising technologies. Neither neglected to mention that in the surrounding area are located giants such as AVG, Honeywell and IBM. Companies incubated in the JIC reached this significant milestone. In addition, every other employee working in research and other high-tech positions naturally creates another 3 jobs in services. Third place in the international competition The Best Incubator Award confirmed to us that the JIC can be measured among global innovation centres and incubators. Only Australia and New Zealand beat us. And directly for Coca Cola! Through an Open Innovation Session companies simply and effectively find technology partners and we stimulate discussion about innovation. 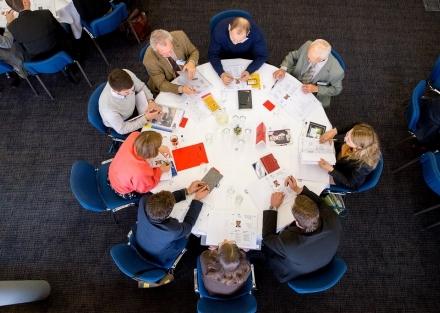 Networking between corporations, small companies and start-ups is a pleasant bonus. We wanted to support not only start-ups, but also established companies which had stagnated in development. We were inspired by the Swiss model and have enhanced it. Now we are teaching the Swiss how to coach established businesses. 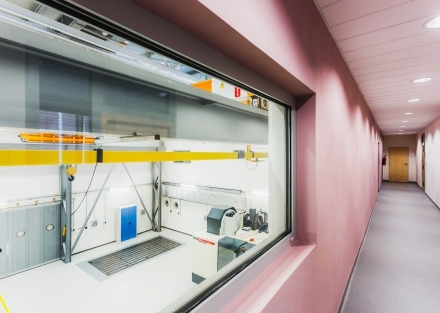 The Competence centre in Kuřim serves engineering companies, researchers and students, which are developing new technologies connected with machine tools. These have a strong tradition in the Czech Republic and have been historically one of the most powerful industries. 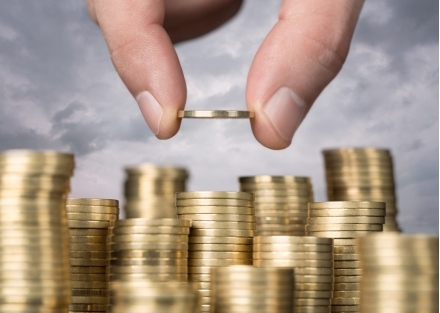 Start-ups have often had to rely on private funds or international grants. Since 2014 everything has changed. We set up a subsidiary company, JIC VENTURES, which will help promising companies grow faster by investing in them in exchange for a stake in the company. An experienced entrepreneur will understand the problems of business newcomers better than anyone else. In addition, if this person is a specialised coach, they can effectively share their knowledge. This position is occupied in the JIC by Martin Dokoupil, who mainly advises companies in the JIC MASTER programme. 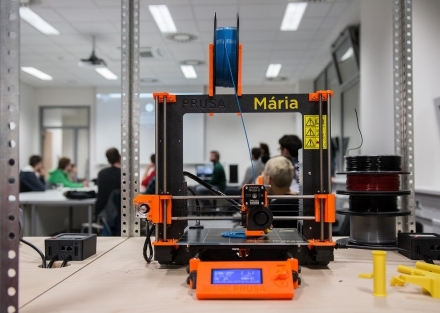 We are preparing FabLab – prototyping workshop for technology companies, start-ups and the public.